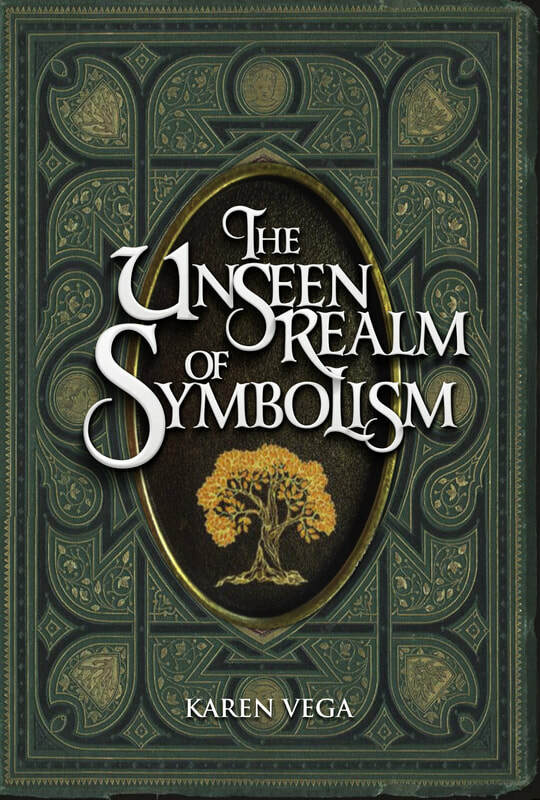 The Unseen Realm of Symbolism How powerful are symbols in our minds? How often does God speak to us through symbols not just in the Bible, but through our dreams as well? Although we interpret the Bible literally, this does not mean we ignore the symbols and metaphorical language that God uses. When Solomon calls his bride “a lily among thorns” in Song of Solomon 2:2, he is using symbols to declare the desirability and uniqueness of the Shulamite. It is scientifically proven that the brain operates in two modes: reading text (left hemisphere) and interpreting symbols (right hemisphere). With this fact we could say that the forms of communication are not entirely of language, but symbols, images and metaphors that are all part of our daily lives. Are you ready to read blessings over the children you love? It's as easy as A,B,C. 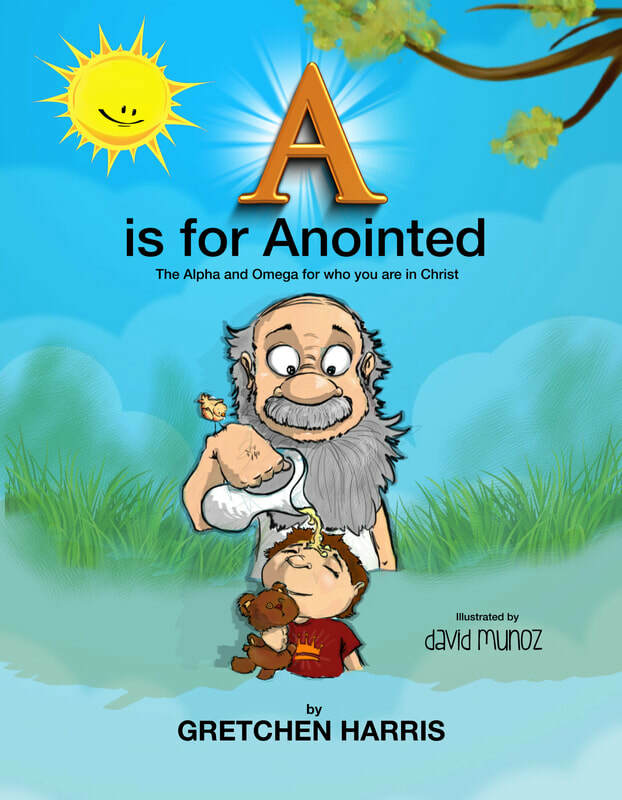 Children will discover what God is saying about them through this beautifully illustrated alphabet book. This book is an anointed addition to ANY home or library. It is a valuable teaching tool for ANY Sunday school, christian school, or VBS curriculum. What are you waiting on? Give the gift that keeps on giving for generations to come. A great Gift to your children! 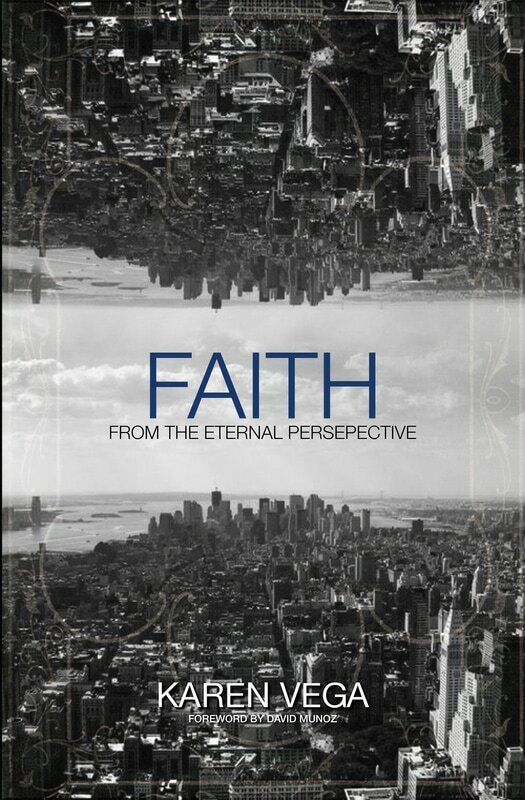 "Faith from the Eternal Perspective" will teach us that it is time to live in faith by the revelation of the eternal. Translation Services form, let us know how we can help you. Have you thought about translating your book and getting it published in spanish ? The way many publishers offers a translation in spanish and other languages is through a software and not through real people. This makes translation very poor and in some areas your thoughts can lack of meaning. You need the best translation possible that a native speaker can provide; with this you will be sure your message is express the most accurate way for your lectors. We can help you with the translation of your book into Spanish because we are native speakers of the language and that is why we can assure you that you will receive the best translation service. ​Call us for for a quote. We will work with you. Welcome to our site. 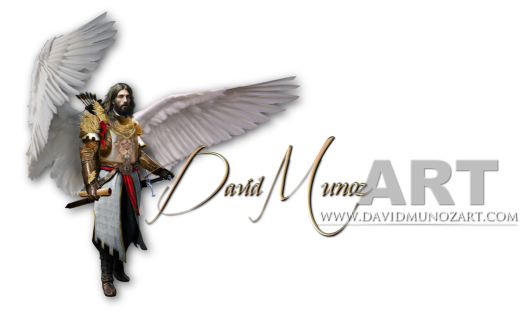 Check our latest creations by visiting the gallery and don't forget to subscribe. Our goal is help you on your next assignment by equipping you with the right tools and support. Click on the image to Check our books and Calendars.